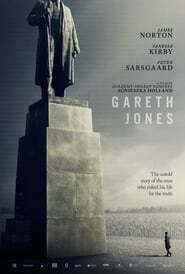 The protagonist, really existent, of Mr. Jones (temporary title: Gareth Jones), the new film by Agnieszka Holland, is a Welsh journalist who leaves for Moscow to interview Stalin. While in Russia, he is warned by a fellow journalist, Ada Brooks, of the oppressive policies of the Soviets against Ukraine. Jones changes the final destination of his journey and testifies to the atrocities of Holodomor, a famine-genocide Frozen 2 inflicted by Stalin in Ukraine. Back in the United Kingdom, he reports on the tragedy, which is soon denied by an influential Moscow correspondent, Walter Duranty, who trusts Soviet propaganda. Jones, fighting for the truth, meets the young writer George Orwell and inadvertently inspires him to write The Animal Farm. The script is written by Andrea Serdaru-Barbul (also accredited as a producer); the other producers are Klaudia Śmieja and Stanisław Dziedzic of Film Produkcja (Poland), Angus Spies in Disguise Lamont of Crab Apple Films (United Kingdom) and Egor Olesov of Kinorob (Ukraine). The film received financial support from the Polish Film Institute and the Ukrainian State Film Agency, and the main cast includes James Norton and Vanessa Kirby. The filming period was divided into several tranches that will take place in Poland, Ukraine and the United Kingdom. The troupe has already finished two days of filming in Poland in February, and will be back in April. 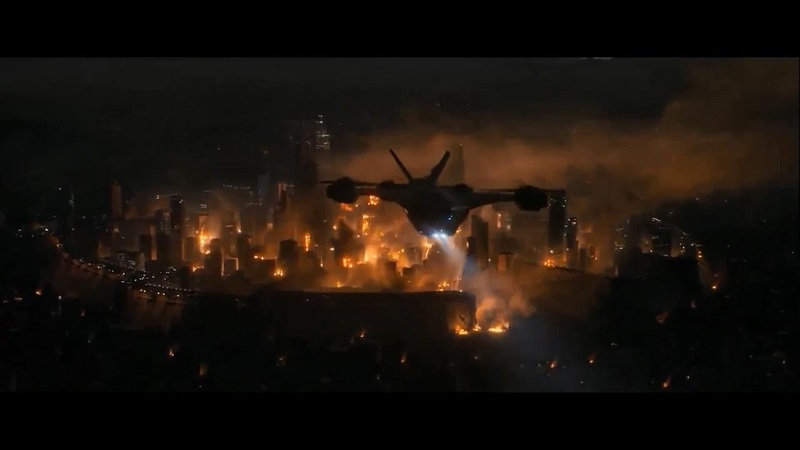 The Ukrainian part of the shooting started on 3 March and will finish by the end of the month. The final shooting dates in the UK are not confirmed, but the deadline is expected by the end of May 2018. Mr. Jones worldwide sales are handled by WestEnd Films. Recall that Agnieszka Holland is also working on the Luis and the Aliens first Netflix-based Polish series, a dystopian thriller named 1983.